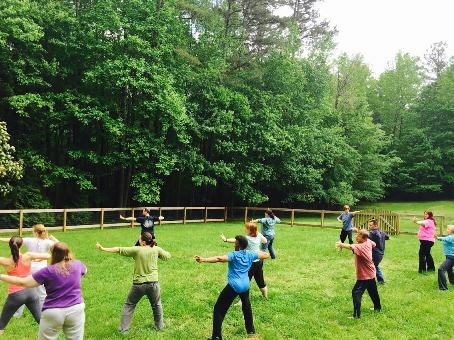 Qigong, Tai Chi, & Meditation Instruction in Raleigh, NC. Don't miss my new Medical Qigong group coaching program! Click here to register or schedule a free phone chat! Qigong calms the mind. It can be used for anxiety, depression, stress relief. 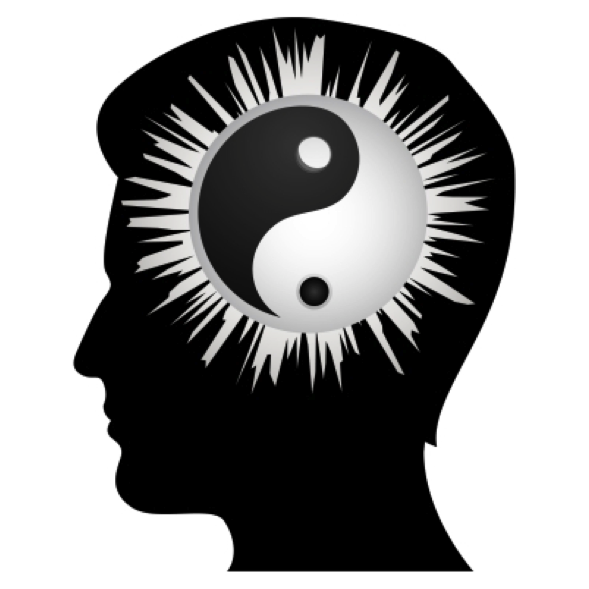 Qigong restores balance to your body. It can used for overall health or to treat specific conditions. Qigong leads to spiritual growth and understanding of your true nature. Learn More Discover why Qigong Wellness is the right solution for building a healthy mind, body, and spirit. 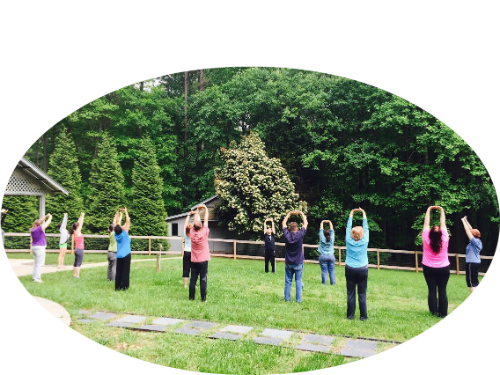 Get started with Qigong Wellness! 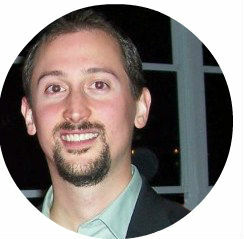 Schedule a private session or join an upcoming class with Medical Qigong Practitioner and Instructor, Jeff Simonton! New group classes are coming soon to the North Raleigh area. I offer private instruction at your location. Please contact me for further details. Qigong Therapy sessions will be available soon. I offer my own online courses plus Qigong courses from highly respected teachers from around the world. Here are some of the top benefits of practicing Qigong. Qigong is the art of self healing. 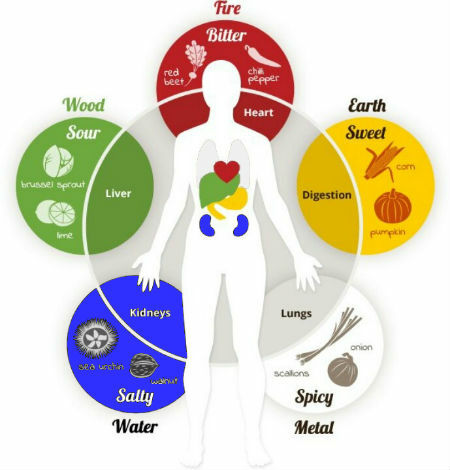 It uses breathing techniques, physical postures, and intention to improve health, build internal energy, and cultivate the spirit. Tai Chi is an ancient Chinese art form that looks like meditation in motion. It involves a series of movements performed in a sequence and is helpful for stress reduction and many other health conditions. 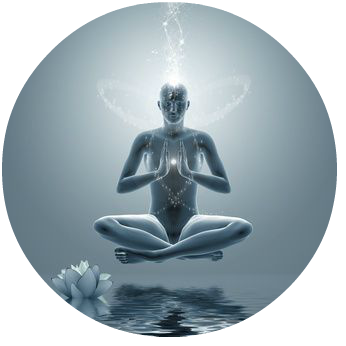 Meditation is a term that encompasses many practices. The meditation methods I teach are designed to calm the mind, bring awareness to the present moment, and cultivate mind, body, and spirit.